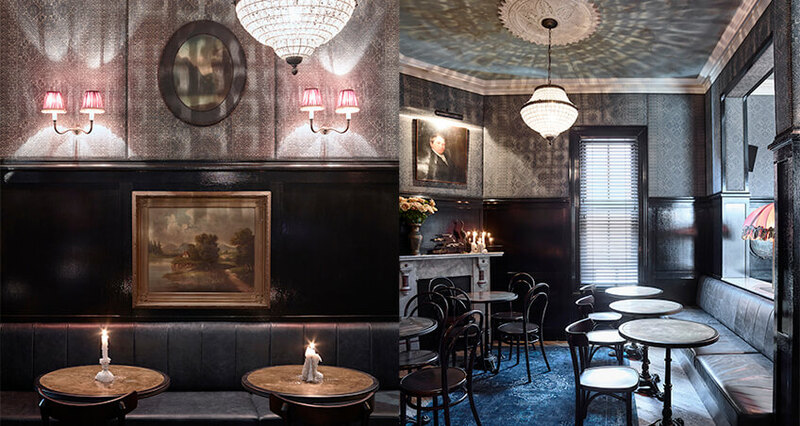 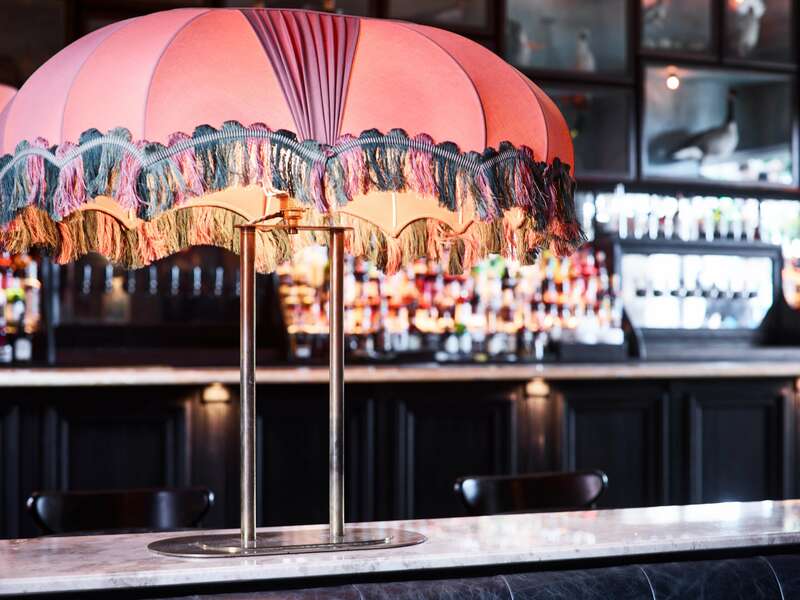 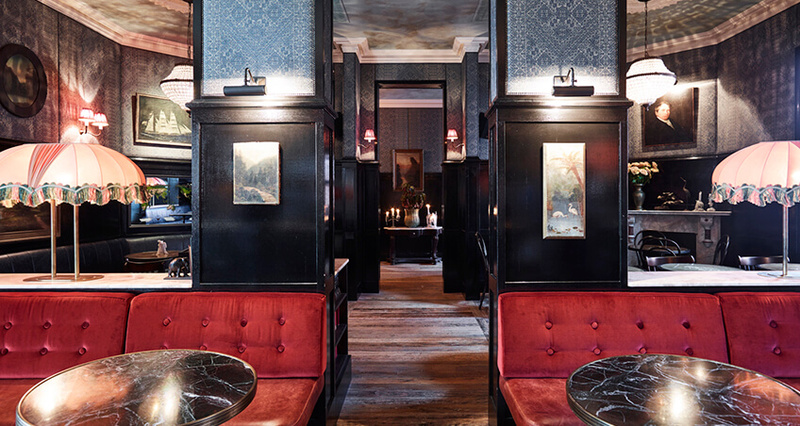 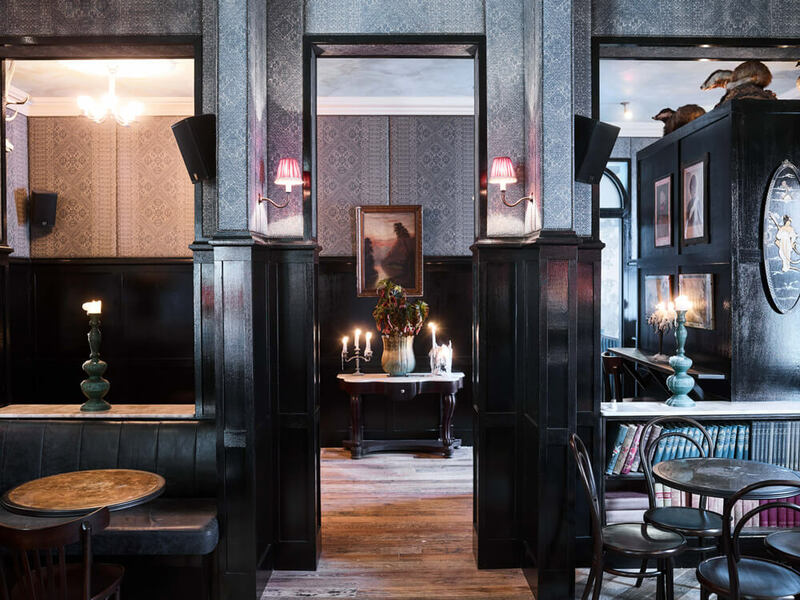 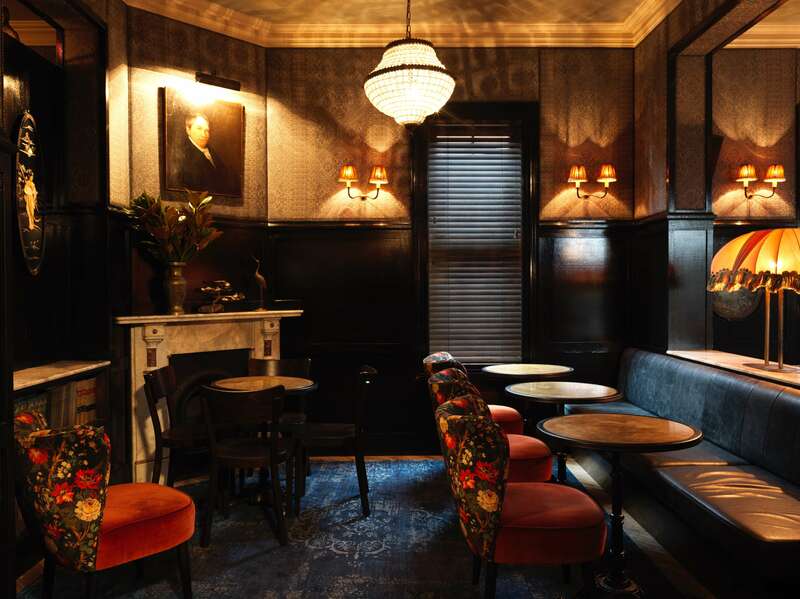 Upstairs at Queens Hotel, The Smelly Goat is serving classics with a twist. 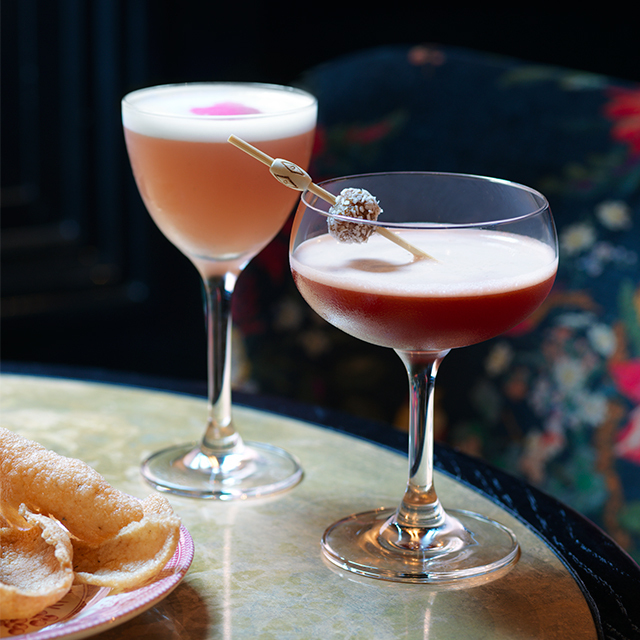 Making use of unconventional ingredients, we aim to create drinks that are as delicious as they are unusual. 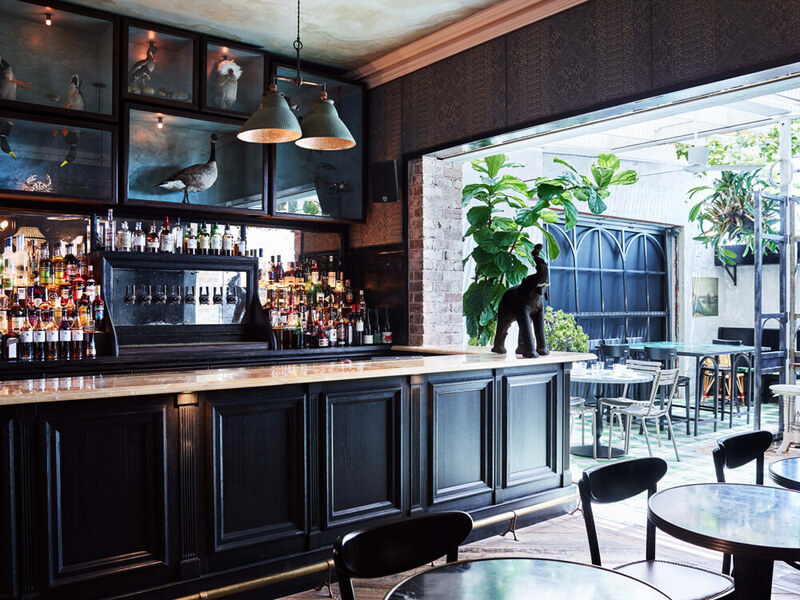 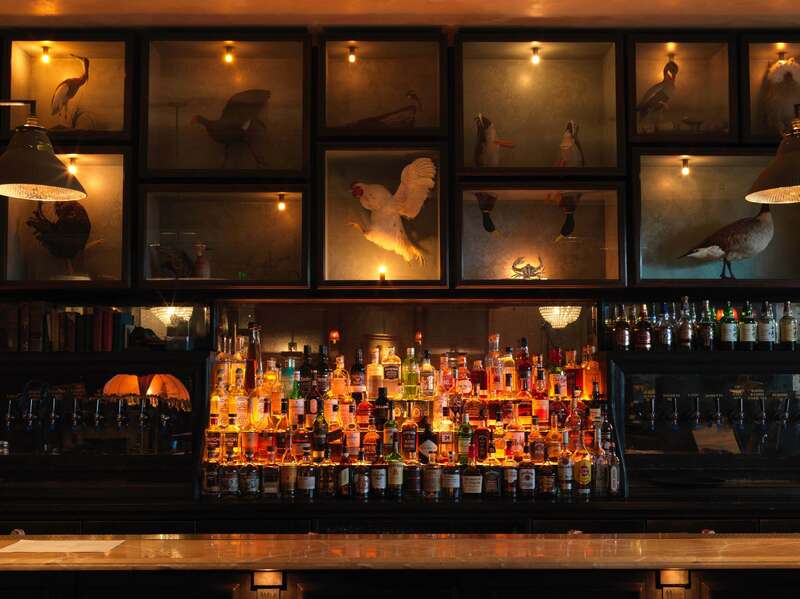 Taxidermy birds and an onyx bar all add to the theatre of cocktail making.